On May 31, at 3PM , the Grand Ballroom of the Raffles Fairmont Hotel in Makati City will open its doors to society’s most fashionable and stylish kids, mothers and their equally chic grand moms. 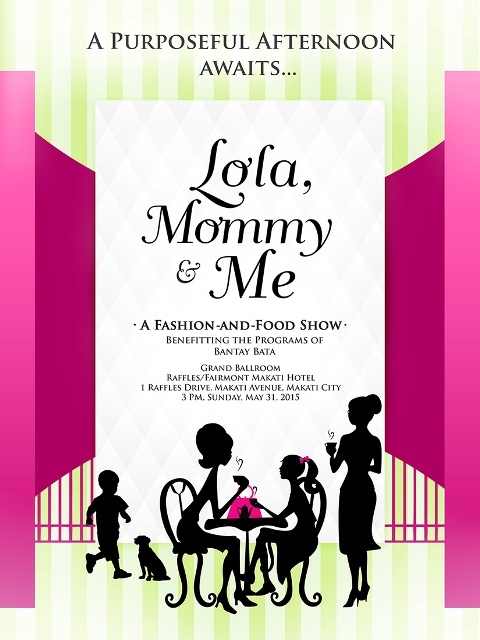 Billed as Lola, Mommy and Me, the event is a fashion and food show for the benefit of Bantay Bata 163. The runway will feature fashion international brands side by side with the creation of top designer Rajo Laurel, to be modeled by celebrities and their children and apos. 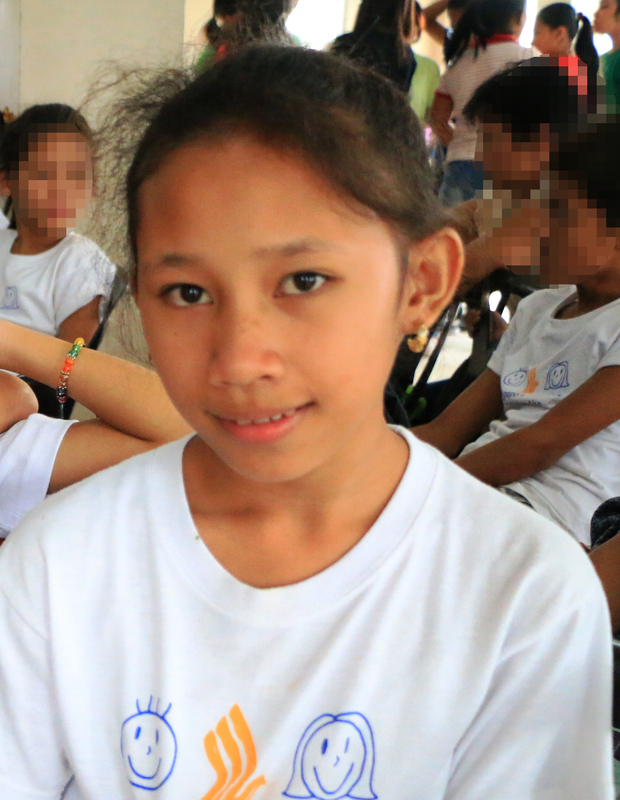 On exhibition is a variety of health and wellness products, travel packages, kids wear and many more. Highlights of the event are the Champagne High Tea, the fashion show and a silent auction of fabulous items which include jewelry, airfares and hotel accommodations to family getaways and romantic destinations, beauty and wellness GCs and limited edition artwork.